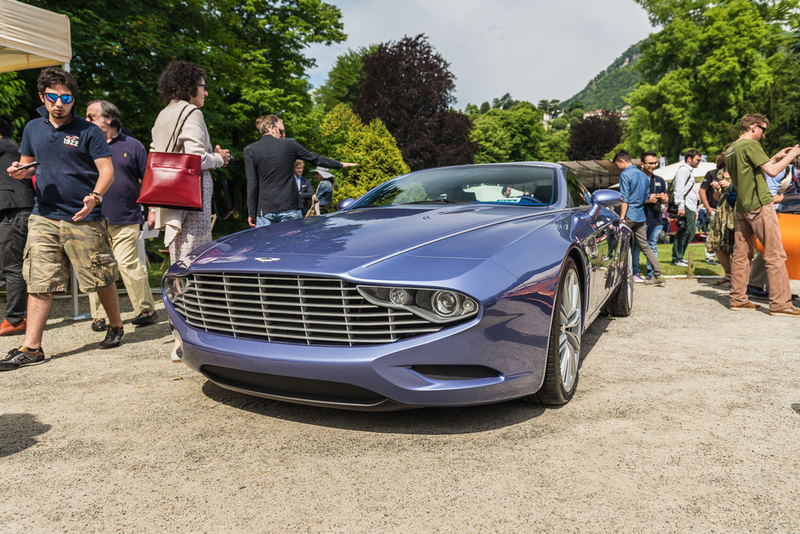 As many of you might already know, I'm a sucker for Zagato-designed cars. And I'm also a fan of British carmakers, especially Aston Martin. 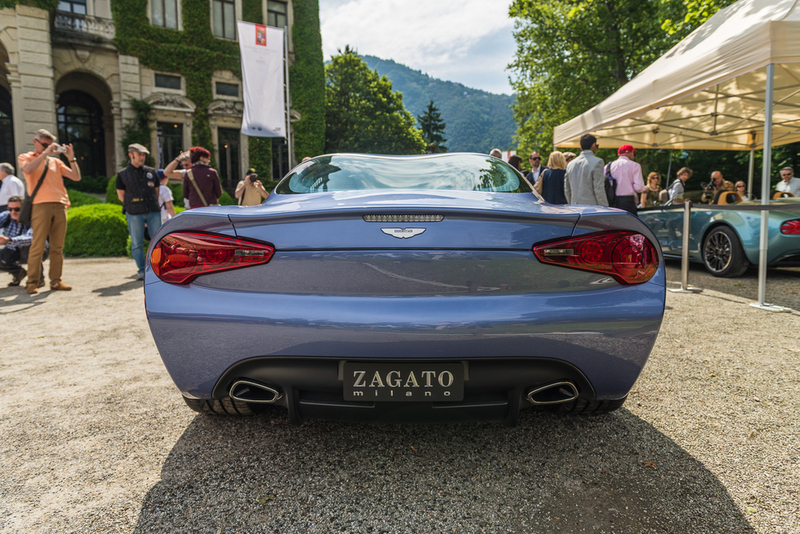 The legendary Milanese coachbuilder designed the iconic Aston Martin DB4 GT Zagato back in 1960. 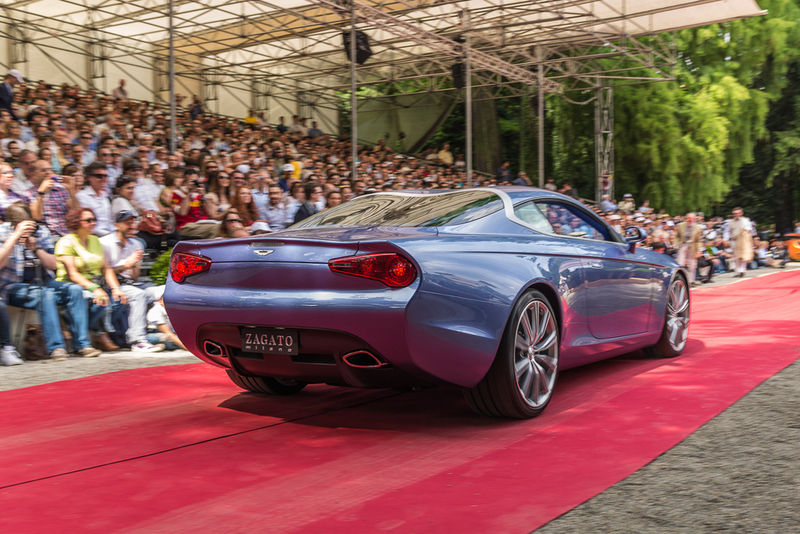 They celebrated five decades of collaborations with James Bond's favorite brand with the stunning V12 Zagato in 2011, and last year they built two one-off cars to celebrate Aston Martin's centenary. 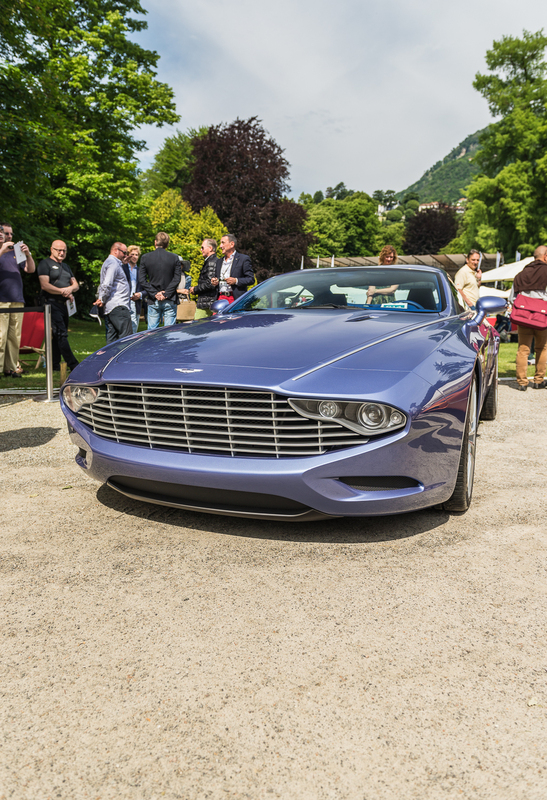 The DB9 Spyder Zagato Centennial was premiered at the 2013 Pebble Beach Concourse, while this car, the Aston Martin DBS Coupé Zagato Centennial, saw its prime time at the 2014 Concorso d'Eleganza Villa d'Este, after being showed at the 2014 Geneva Motor Show. 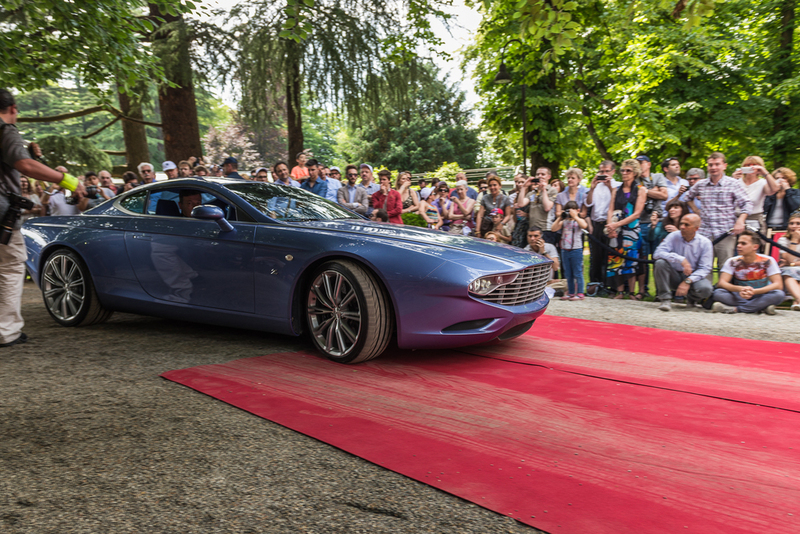 I also took a picture of Andrea Zagato, Zagato CEO, and Farhan Al Bastaki, Zagato ambassador in the Middle East. 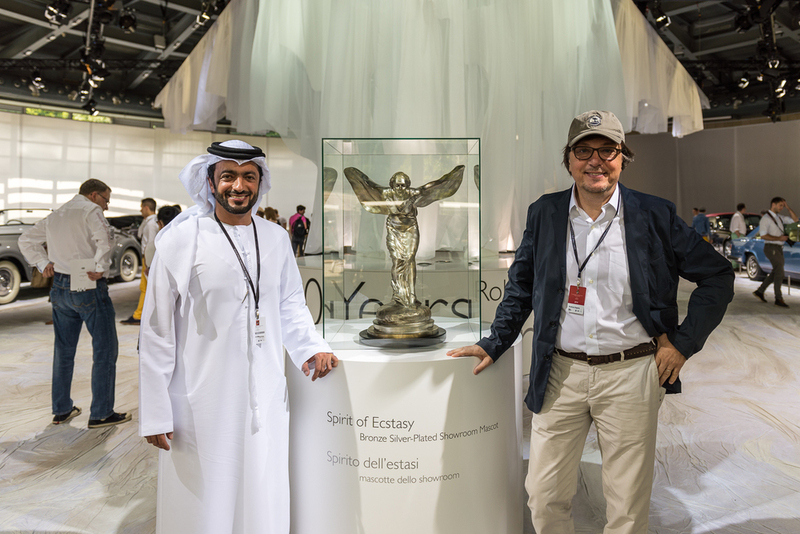 While posing next to an upscaled reproduction of the Rolls-Royce "Spirit of Ecstasy", they jokingly said "Our next project?". Who knows!